When it comes to exploring the Southwest Florida area, think out of the car and into nature. Whether it is golfing, fishing, kayaking, paddle boarding or just plain hiking, Southwest Florida offers the best year-round weather for all the outdoor activities you enjoy! Get into vacation mode and take your explorations to the trails, parks and waterways for the quintessential nature experience! Explore Lake Trafford and the Corkscrew Swamp, Headwaters of the Historic Everglades on the West Coast of Florida. 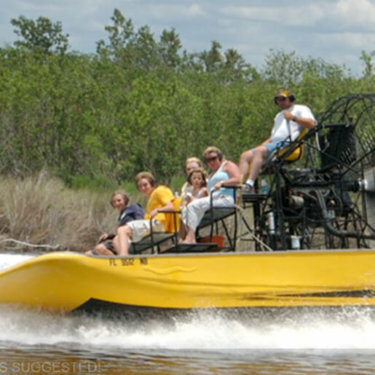 View its creatures in their natural habitat while experiencing the thrill of an airboat. Birds and Alligators flourish in the abundance of vegetation making it a birders heaven and a photographer’s paradise! Take your family on the adventure, discover Naples from the water.Enjoy a picnic lunch, white sand beaches, shelling and swimming on Keewaydin Island. 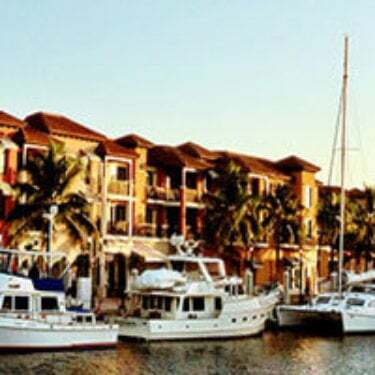 Escape to a private beach for a romantic wedding proposal, or a special celebration.Cruise down to Marco Island for lunch at a water side restaurant.Observe nature, dolphins, manatees, and more! We would love to celebrate life with you! Take your family on the adventure, discover Naples from the water. Enjoy a picnic lunch, white sand beaches, shelling and swimming on Keewaydin Island. Escape to a private beach for a romantic wedding proposal, or a special celebration. Experience more of the Everglades with an exciting mangrove airboat tour, a breathtaking grassland airboat tour, and a scenic swamp buggy ride. Learn about the plants, animals, and history of the Everglades from our experienced guides. Use our coupon to get free admission to our animal sanctuary, which is home to panthers, tigers, otters, and a gator park with live gator show! 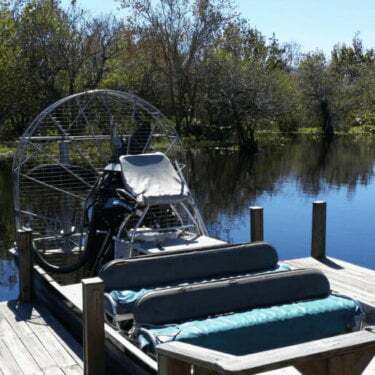 See a one hour tour on a small airboat through the wilderness of the one only everglades. See alligators, manatees and everything the everglades has to offer! 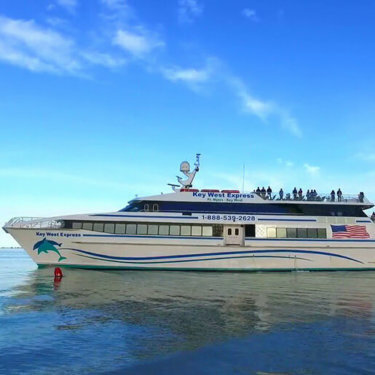 Enjoy the tropical island paradise of Key West in just 3 ½ hours when you travel aboard the jet-powered vessels of the Key West Express. Getting there & back is half the fun aboard modern and spacious jet-powered vessels offering year round service to the vacation spot of Pirates, Poets, Presidents & Partygoers. Whatever your pleasure, Key West has it waiting for you! Departing from the Ports of Ft. Myers Beach and Marco Island (in season). 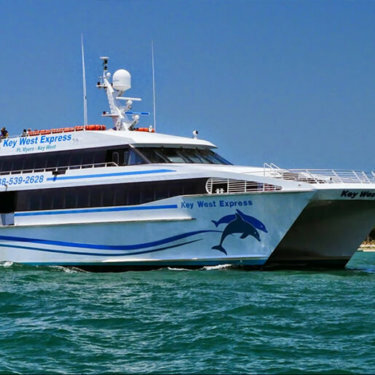 Enjoy the tropical island paradise of Key West in just 3 hours when you travelaboard the jet-powered vessels of the Key West Express. Getting there & back is half the fun aboard modern and spacious jet-powered vessels offering year round service to the vacation spot of Pirates, Poets, Presidents & Partygoers. Whatever your pleasure, Key West has it waiting for you! Departing from the Ports of Ft. Myers Beach and Marco Island (in season). 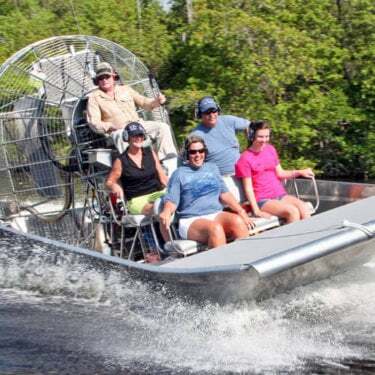 A Everglades Airboat Adventure like no other! 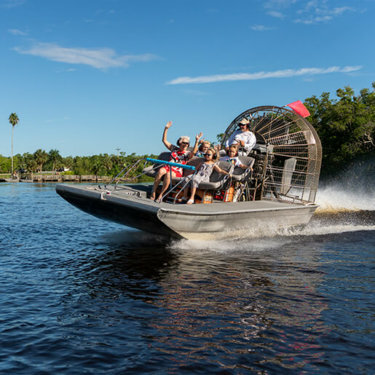 Featuring "True 6-Passenger Airboat Rides" You will be amazed by the wonders of the Everglades as you travel from the Mangrove Jungles onto the sawgrass prairies. Only on the true airboats can you experience both. Let us take you where no one else can! Experience paradise from an up close and personal perspective! We would love to celebrate life with you! Take your family on the adventure, discover Naples from the water. Explore the edge of a nearby mangrove forest and obeserve nature, dolphins, manatees, osprey, egrets and herons. Paddle up an appetite? 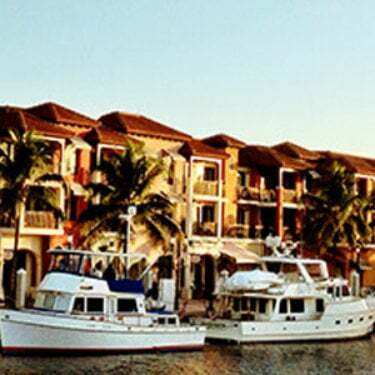 Naples Bay Resort has just the place for you to visit-Jack's River Bar. They are located just up the Gordon River from Naples Bay Resort. Tie up your kayak to the dock or place your SUP board on the grass near the fuel pump (take your paddles with you!). Enjoy a bite to eat, the swimming pool and then return back to Naples Bay Resort.